Fathom Events and Shout! 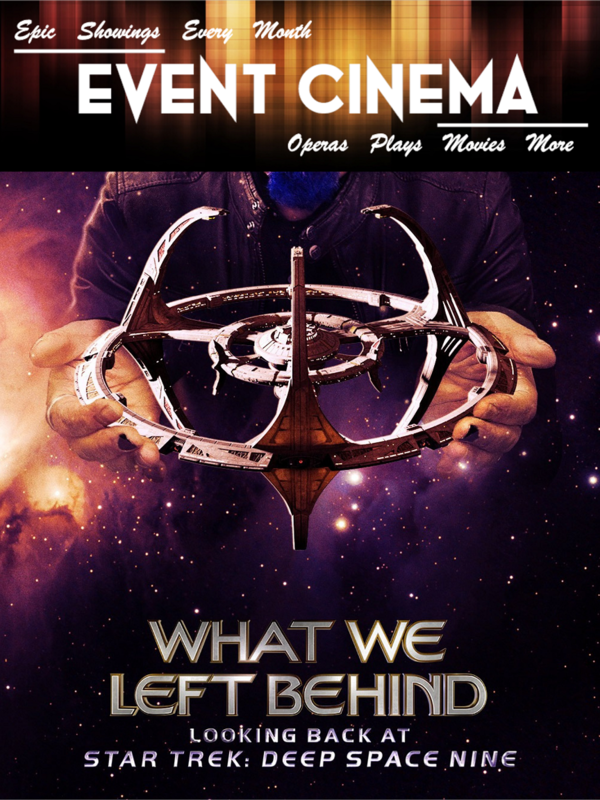 Factory have joined forces to bring What We Left Behind: Looking Back at Star Trek: Deep Space 9 to theatres for one night. Take an in-depth look at this beloved show, its fans, and its ongoing appeal to Trekkers of all ages.